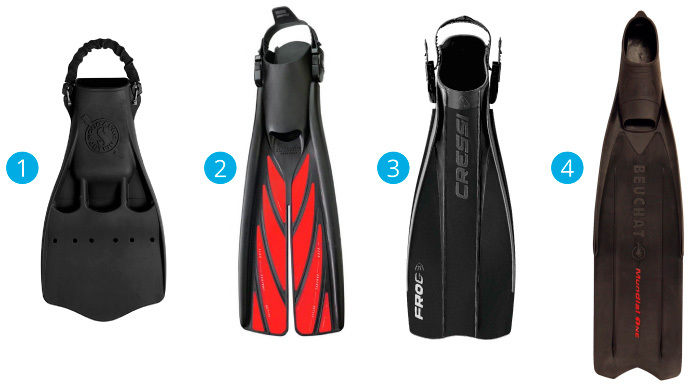 Not sure where to begin when it comes to picking out a pair of fins? Well, you can’t ever go wrong with the classics; these models have been around for a while and are as well-loved now as they were when they first entered the market. Powerful and durable, the Jet Fin is a popular choice with divers of all experience levels. The only thing about them is that they’re pretty heavy, but if you can live with that, we’re sure you’ll love them. Works best for frog kicks and scissor kicks. The SplitFin gets you where you want to go with minimal effort (and sans the strain and stress, of course). Drag is greatly reduced thanks to the design of the blade. 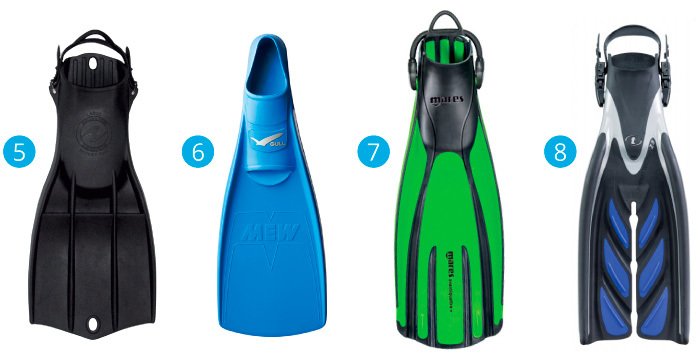 These fins are fine for a number of kicking styles, but the best would be smaller, more frequent flutter kicks. ‘Standard Power Compound’ and ‘Lightweight High Energy Compound’ options available. The Frog may be heavier compared to Cressi’s newer models, but this classic is perfect for anyone who uses a thick wetsuit (or even a drysuit). Strong and comfortable, the Frog is also a popular, safe choice amongst newbies. Okay, so the Beuchat Mundial One is technically a freediving fin, but we couldn’t do a list without mentioning this hot favourite. Fixed blade, very comfortable, and an excellent choice for beginners. 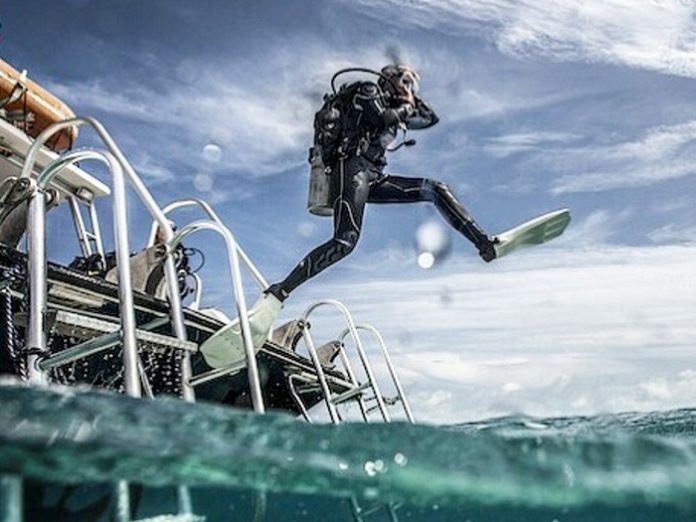 Aqua Lung’s famous vented rubber fins are a hit with military and professional divers. The Rocket is extremely rugged and is designed to withstand harsh conditions. The standard version is available, but you might want to consider the one with an updated foot pocket for increased comfort. A real crowd-pleaser in the Asian market, the full foot Mew fins are a no-fuss-no-muss model. Lightweight and ultra-comfortable, it’s made from natural rubber and propulsion’s easy no matter what your kicking style is. Built upon the solidness of the original Quattro model, the Avanti Quattro Plus is a force to be reckoned with. It features four channels, so you can only imagine the power you get with just one kick. The X-Pert Zoom model has come a long way since it was introduced to the scuba world in the early 2000s. Now, the SF-15 X-Pert Zoom Z3 is better than ever with features such as longer blade length, improved propeller-fin technology, and stronger blade rails and scoops. As with many other split fins, the X-Pert Zoom performs best when you use smaller bent-knee kicks. 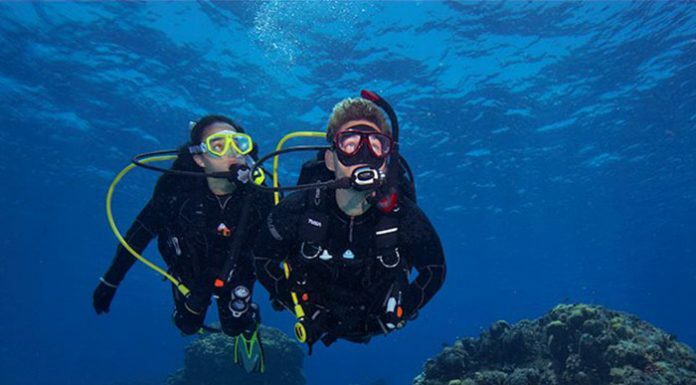 Co-founder and editor of GoodVis, Sam has been obsessed with scuba diving since 2011. 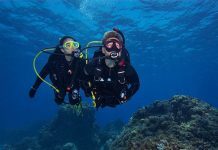 When she’s not doing research on lesser-known dive destinations, ogling at new scuba gear, or taking pictures of fish underwater, she’s either writing or stuffing her face with awesome food (or doing both simultaneously). 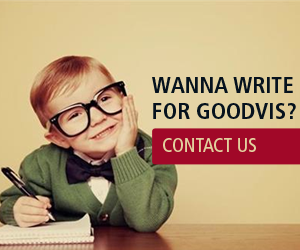 GoodVis is an online scuba diving magazine that focuses primarily on the Asia Pacific region.